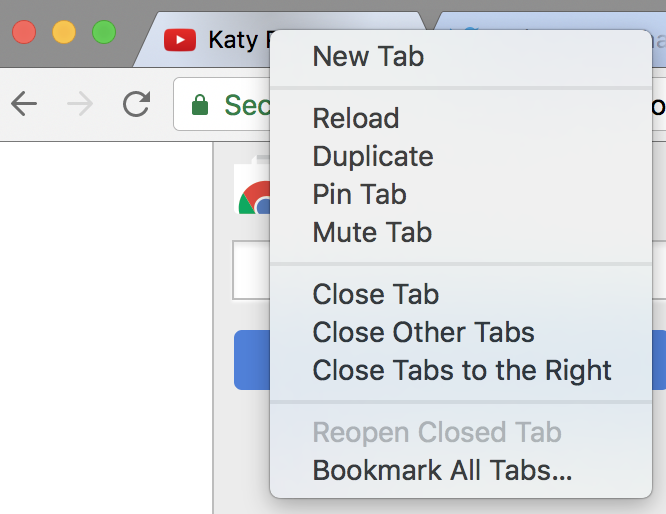 Some months ago I stumbled upon one of those “The [prime number] Google Chrome features you should know.” It was a good list, but I threw in an extra one in the comment section that received a lot of praises: Mute tab. So instead of muting the whole machine, looking for the pause button in the page, or maybe closing the tab altogether, you can just right click on the tab and select Mute Tab. From the reactions I got when I posted that comment, it seemed clear to me that not many people were aware of this feature. Did you know about it already? You can also pre-emptively mute a tab using the same feature. I’ve found myself doing that in the past. Yep, good point John. Thanks for commenting!